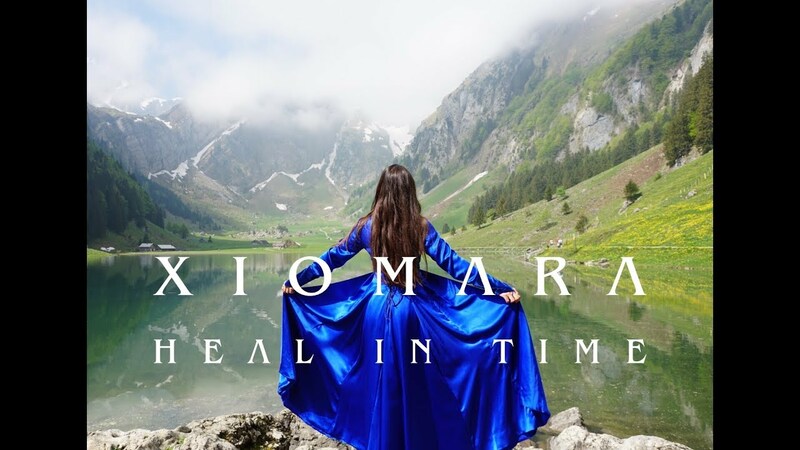 London based singer-songwriter Xiomara Crystal has just unveiled the official music video for her debut single Heal In Time, a song about finding our own path to happiness. I am a sucker for piano-based songs and this one is right up my alley. Xiomara's vocals are quite unique and soulful, conveying the emotion of each lyric she sings. Apart from the piano I also enjoy the strings section, they are impeccable. I am loving the overall melacholic feel of this atmospheric pop track. The visuals are quite simple and perfect for the feel of this song. By being surrounded by nature Xiomara elevates the emotional impact of this song. Watch the video below!